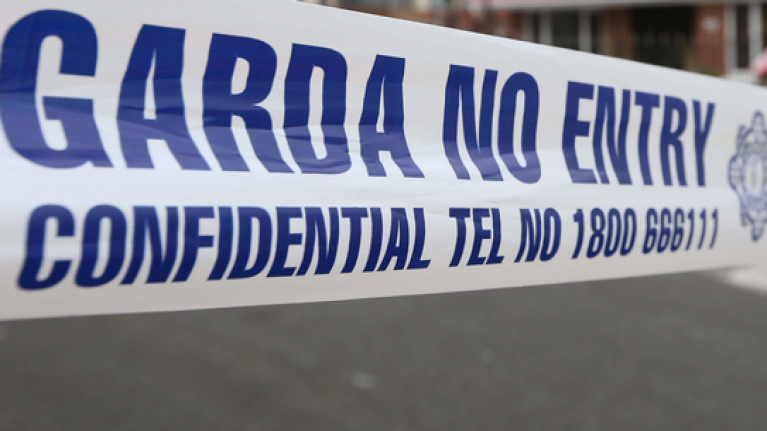 A young father was shot dead this morning in Darndale, Dublin. The man in his thirties is believed to have been on his 'way to work' when the fatal shooting occurred. He is not known to Gardaí for involvement in any criminality. The father of three, John Lawless was treated at Beaumont Hospital in North Dublin after he was shot outside of a house, but was later pronounced dead. The shooting is believed to have happened at 6:30 am this morning. A burned out car was later found 2km away from the street where the young man was shot. The Gardaí are unsure why the 39-year-old was targeted. "A man believed to be in his 30s was pronounced dead at Beaumont Hospital following a shooting incident at Marigold Crescent, Darndale this morning 8th February 2019. The scene of the shooting is currently preserved pending an examination by Garda Crime Scene Examiners." 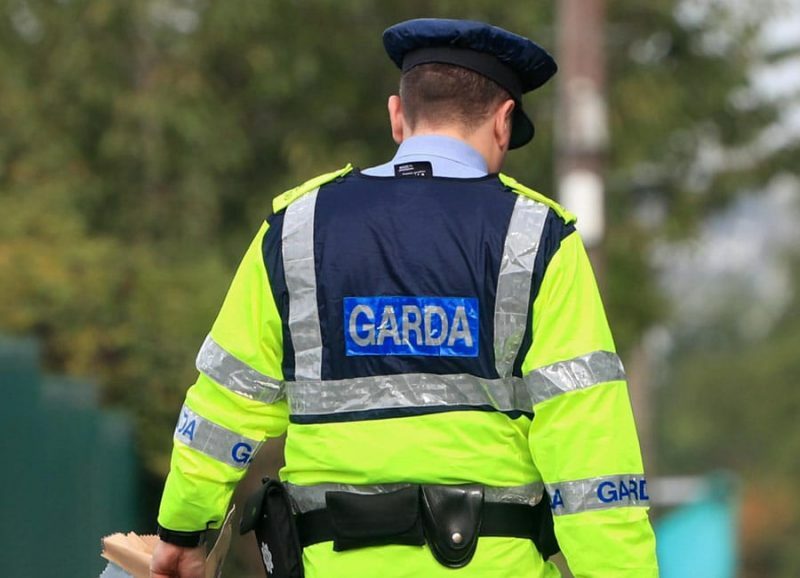 Gardaí are appealing to anyone who may have information or who may have witnessed the fatal shooting to come forward. Contact should be made to the incident room at Coolock Garda Station on 01- 6664200, the Garda Confidential Line 1 800 666 111 or any Garda Station.